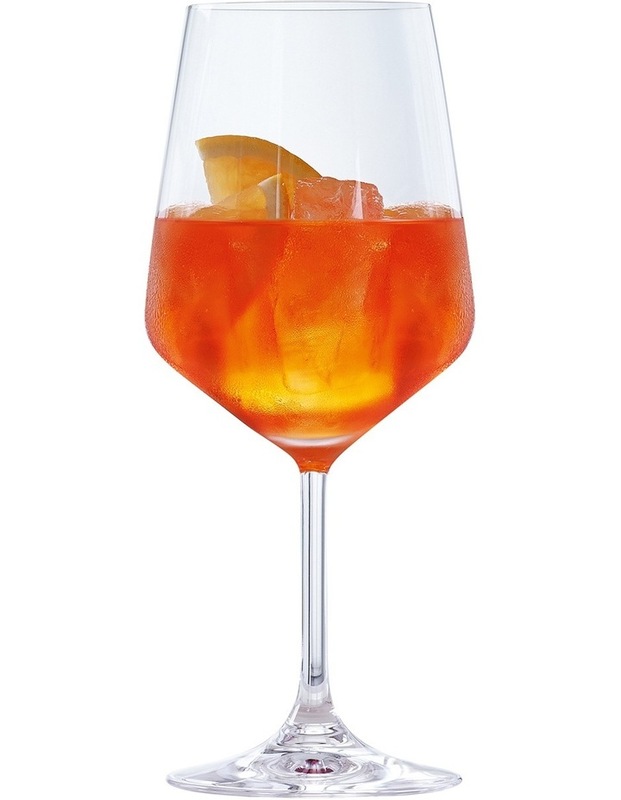 This set contains 4 pieces spiegelau special glasses summer drinks glasses. The functional machine-made cocktail glasses of the plain glass collection special glasses just the right choice for events and stylish receptions. The cocktail glass is the right choice to enjoy cocktails and martinis.